I did an interview on Cocktail Hour a while back. During that interview, we talked about a lot of things, including a book giveaway for Indelible. 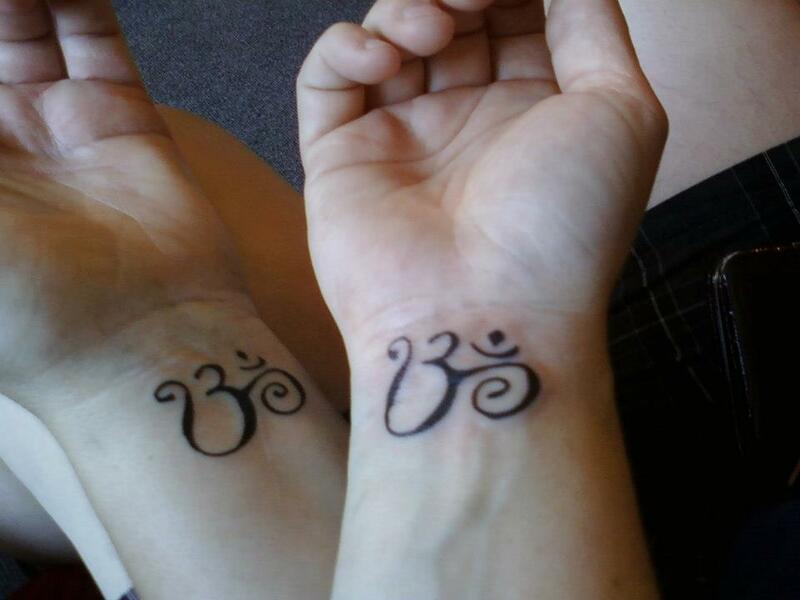 Liz McMullen, the interviewer, and I, the interviewee, agreed to have a themed contest where people emailed her photos of their tattoos and explained why it’s special. My job would be to pick a favorite. Let me tell you, folks, that’s easier said than done. Originally, Liz planned to post the winner in her next segment on Cocktail hour. Then this little thing called Hurricane Sandy dumped her life on its ear. She’s still trying to sort out the mess and hasn’t been able to get back into her home, let alone conduct another interview. The solution is simple. I’m announcing the winner here. Today. Are y’all ready? First, I want to thank everyone who entered. I loved reading about what motivated folks to alter their body in a permanent way. There were some great stories and some fabulous tattoos. Not everyone wanted their picture and story posted, so we respected that. If you’d like to see the album containing all the pictures we could post, check that out here. This tattoo really spoke to me for several reasons. I love the image itself. It is vibrant, colorful, and beautifully done. More than that, however, I love the message. It’s all about embracing other people and helping one another through the journey of life. We are interconnected and are stronger for it. At least that’s how I interpreted it. If y’all haven’t yet checked out the interview over at Cocktail Hour, do it NOW. Please. You can click on this handy link and it’ll take you right to it. 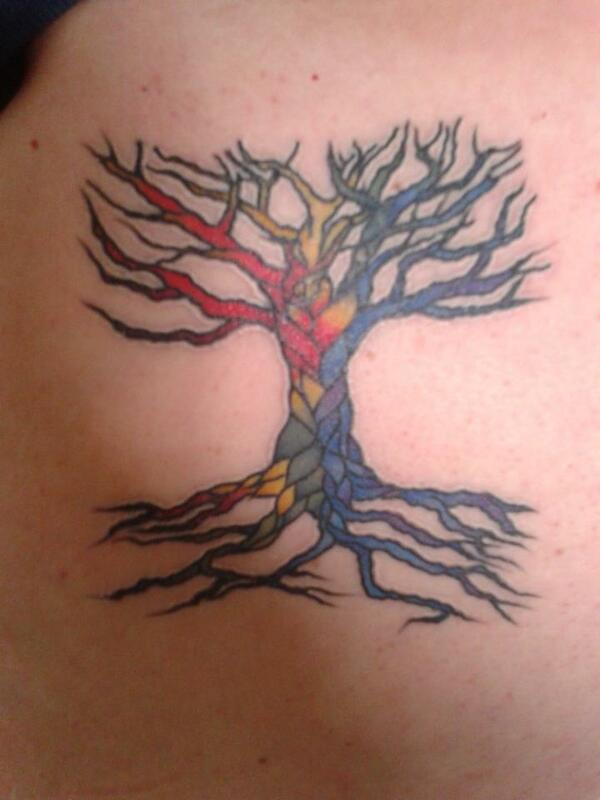 Also, since I posted Dawn’s fabulous tattoo, I also wanted to post my favorite tattoo of my own. Tara and I got matching tattoos for our 15th anniversary while we were on vacation in a small resort town in northern Washington called Chelan. The woman who did the work introduced herself by saying, “You can call me mama.” And we did.